Two of France’s most famous products, wine and cheese, are constantly paired together in hundreds of different ways. With so many different types of wine and cheese produced throughout the country, it’s no wonder that bringing them together in search of flavor has become like a national pastime! While several cheeses can seem intimidating to visitors, and many have trouble discerning the subtle differences between varieties of wine, don’t worry – you’ll be in good hands in this educational and delicious tasting experience. Along the beautiful Canal St Martin you’ll step into a reputable bar devoted entirely to wines, where the expert staff will help you pair a selection of wines and cheeses to find your favorite tastes. 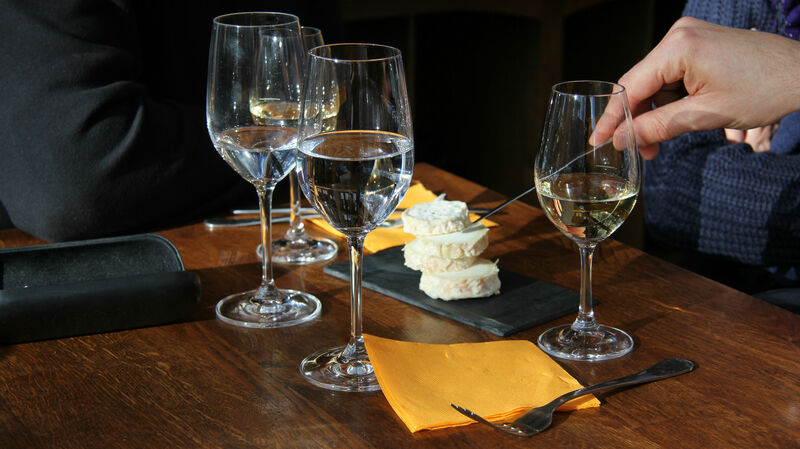 Without leaving the city of Paris you’ll have a taste of the entire country of France, accompanied by explanations of each cheese and wine that you sample. This tasting experience is a wonderful way to get better acquainted with French gastronomy, and you’re sure to discover new wines, cheeses and flavors that you never knew existed.